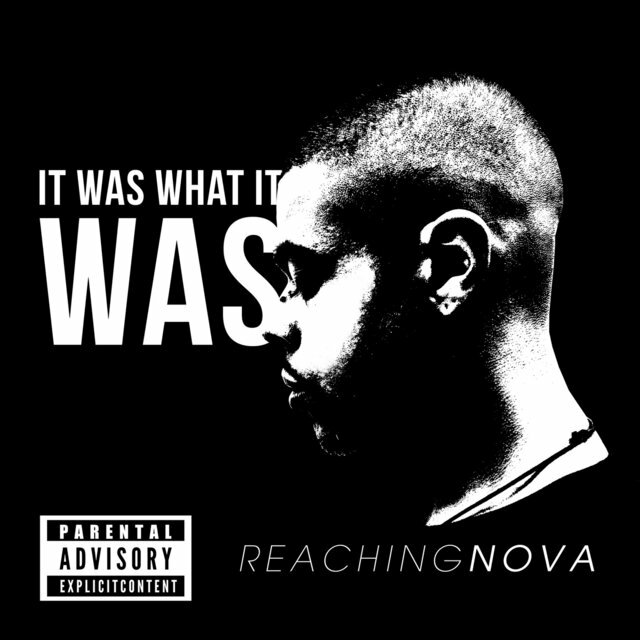 ReachingNOVA is usually busy working on new, exciting music while touring his catalog throughout the New York City Hip Hop circuit, and outside states as well. 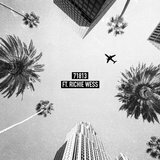 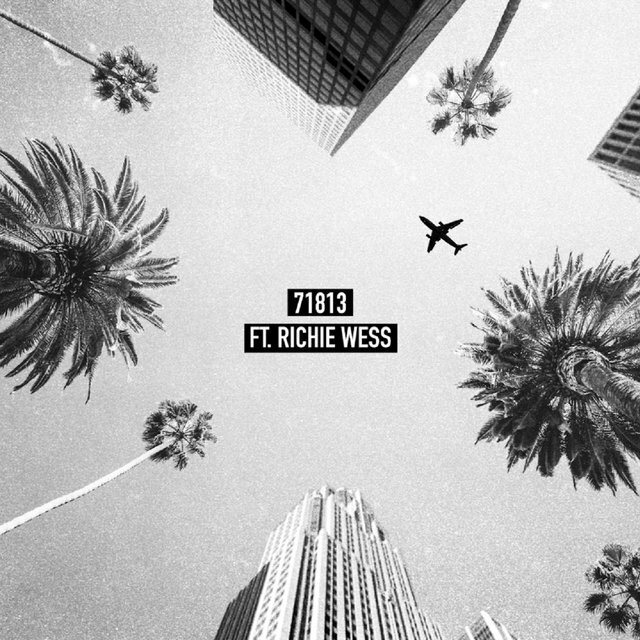 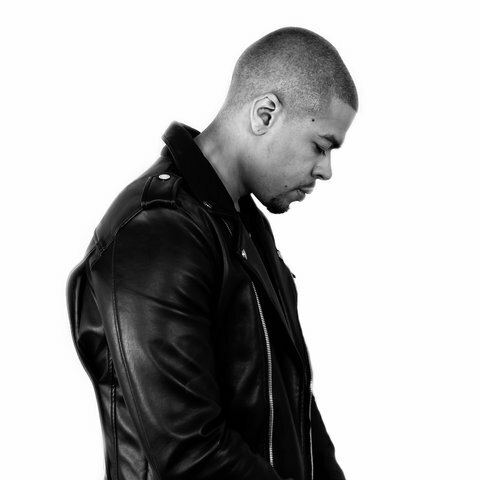 On September 18, 2017 he released an EP titled “It Was What It Was". 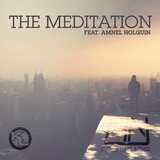 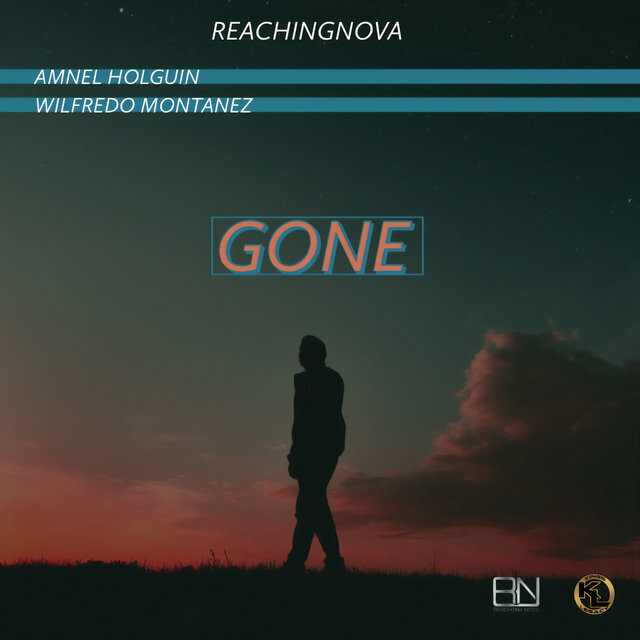 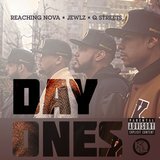 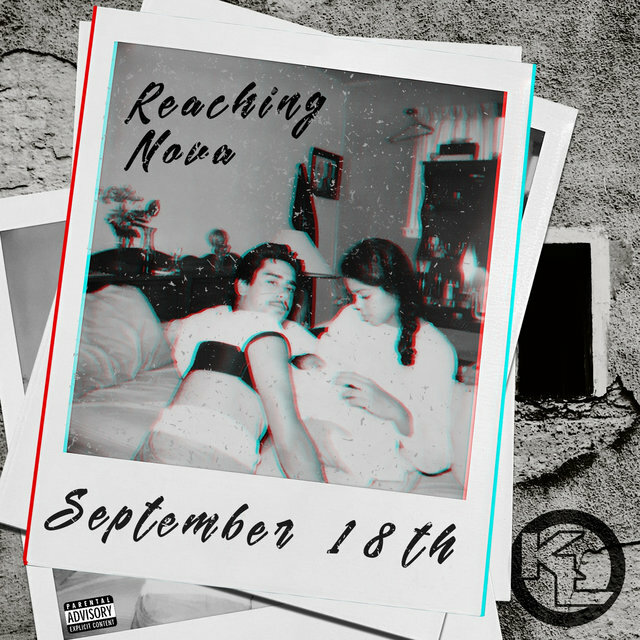 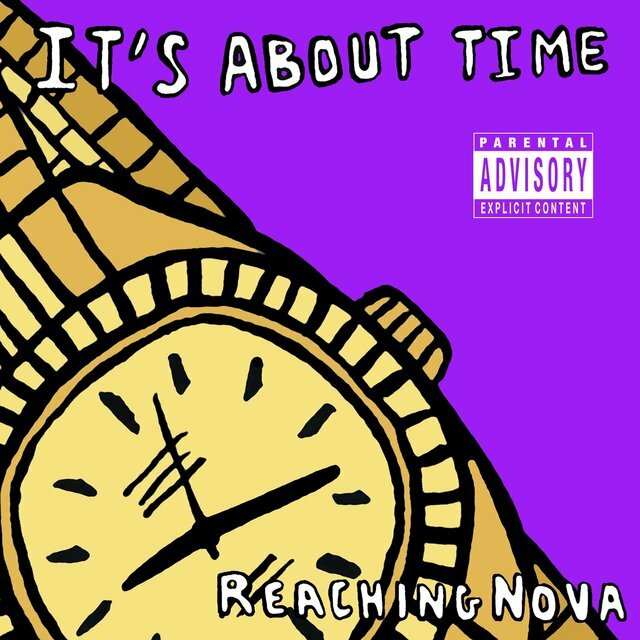 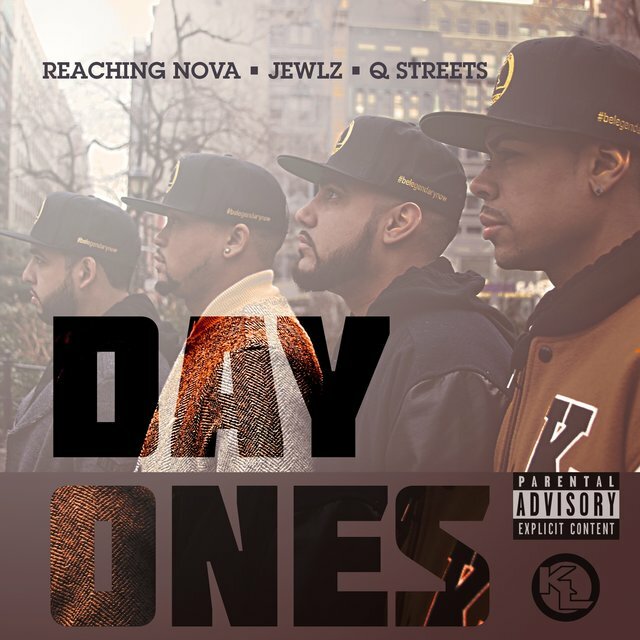 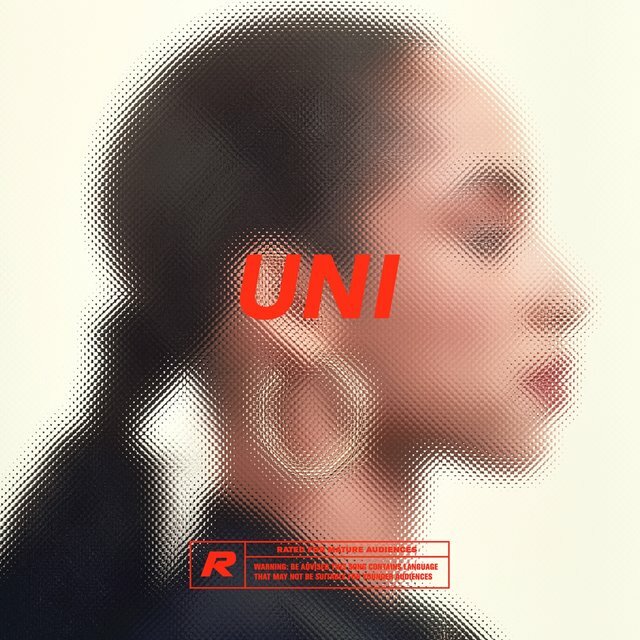 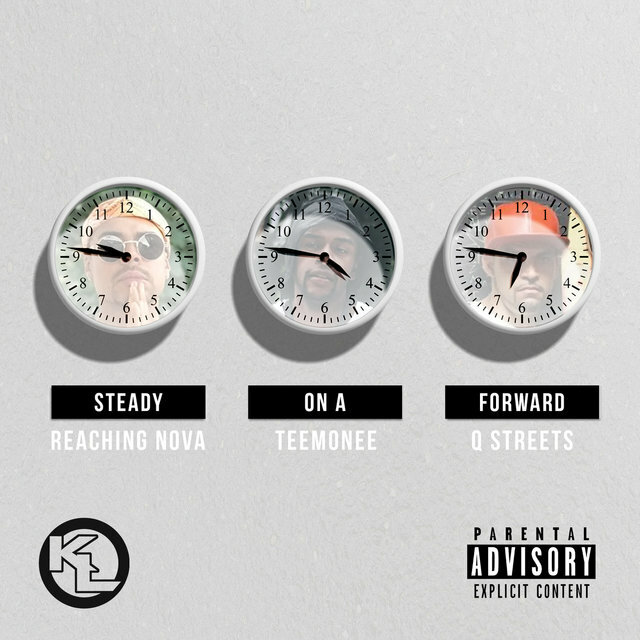 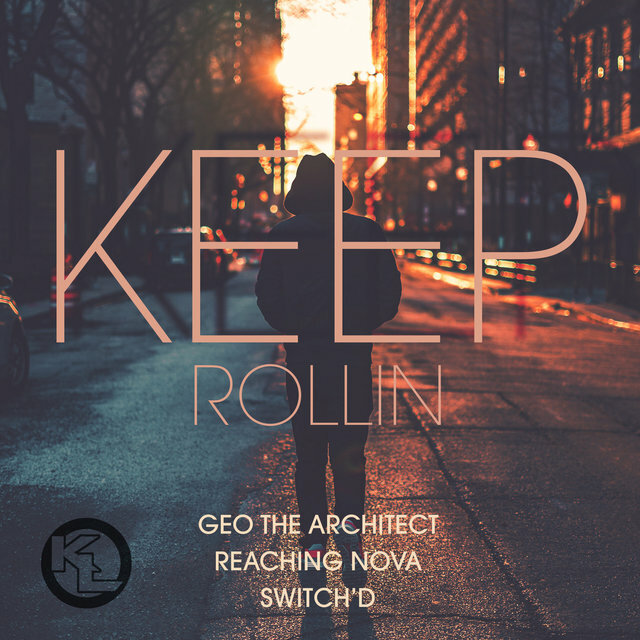 In 2018 ReachingNOVA would release a series of singles, from "The Meditation" - featuring Amnel Holguin, to collaborative Hip Hop gems such as "Keep Rollin" alongside Switch'D and Geo The Architect, even club bangers such as "Day Ones" & "Steady on a Forward", the gritty tune "Cash's Rap (Part 1)", and on a softer more personal note “September 18th”. 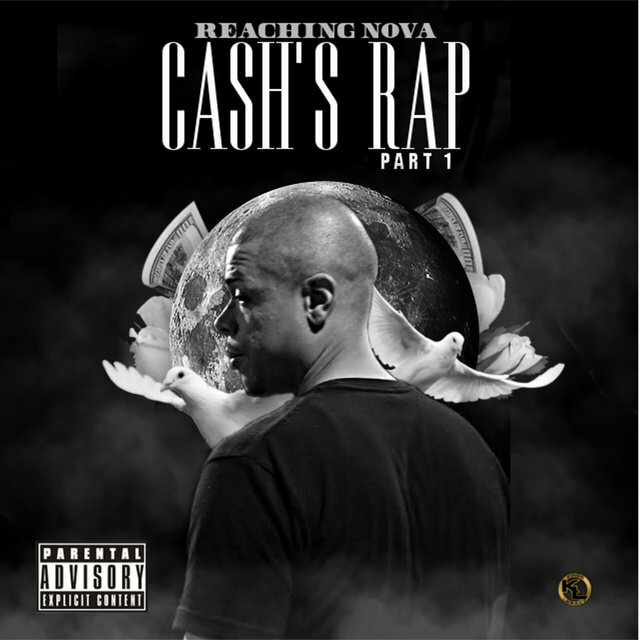 NOVA would travel more frequently outside of his hometown for show appearances that'd stretch from Iowa to Los Angeles.